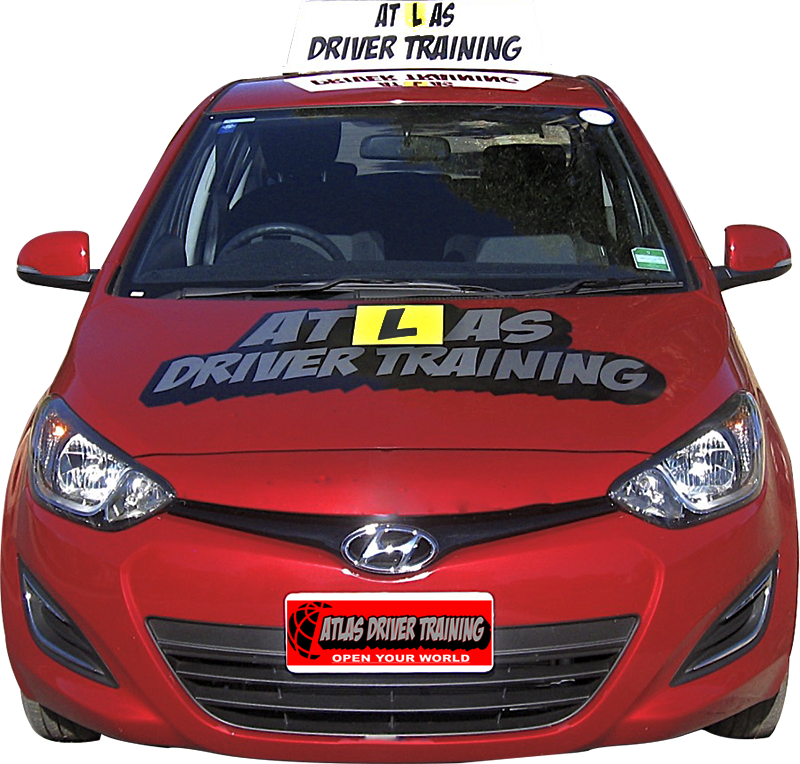 Atlas Driver Training is locally owned and operated by Steve Ward. We are situated in Roelands, just 5km south of Brunswick, our service area includes the Greater Bunbury and surrounding areas, including but not limited to Boyanup, Capel, Collie, Dardanup, Myalup and Harvey. We specialise in giving manual driving lessons to a wide variety of students. Once you have gained your manual licence, it will open your world to both employment and recreational opportunities, from working in Agriculture, Construction, Mining, Tourism and many other professions. Recreational opportunities where you can explore our great country by road or by driving a manual 4x4 and going camping, diving and fishing and many other possibilities. Steve is our friendly helpful & patient instructor with over 30 years of accident free driving experience in cars and trucks across a wide range of environments, from the snow and ice covered roads of Europe to the outback tracks of Australia. Good driving is not down to luck, it is achieved through behaviours that are learnt, so from the very first moment that you start your lesson Steve will introduce you to safe driving practice, good driving behaviours and defensive driving techniques, that will give you skills for a lifetime of safe driving.